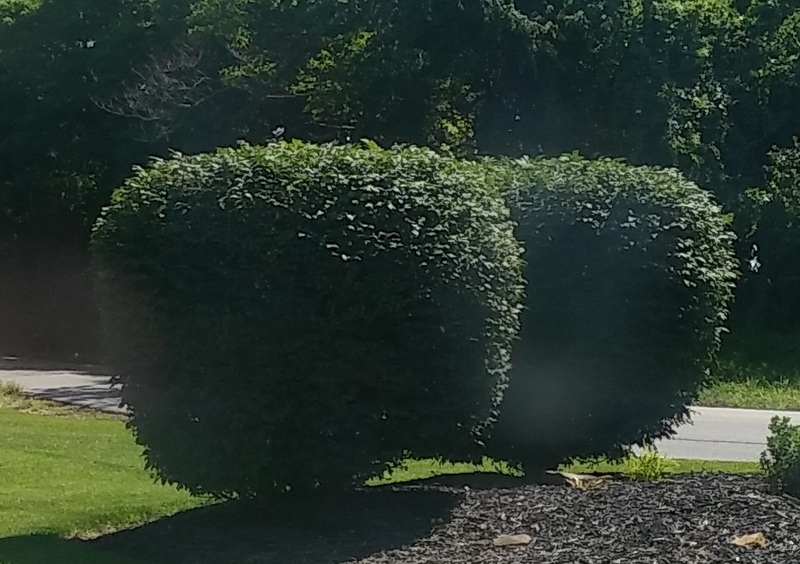 Newburgh lawn & landscape offers ornamental tree trimming & shrub pruning service for Newburgh & Boonville Indiana. Correct pruning is an essential for the health of landscaping trees and shrubs. 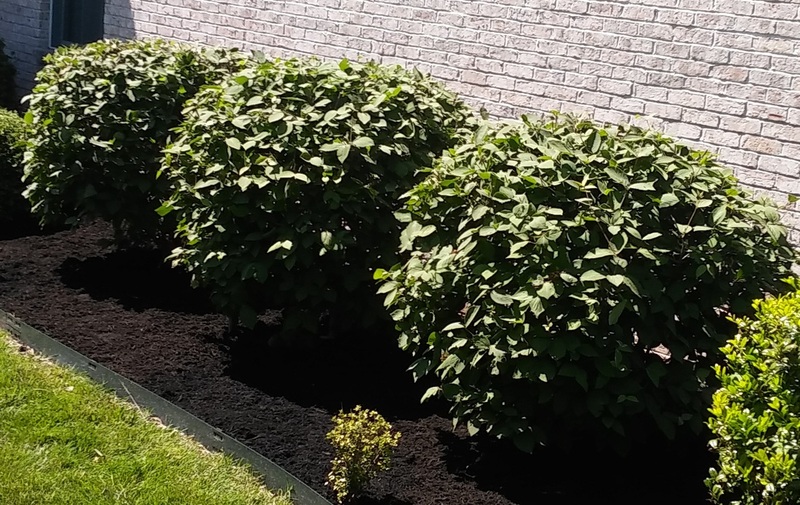 Our well trained landscape professionals have knowledge and skill to handle all sizes shapes and varieties of ornamental bushes trees and shrubs. Give our tree & shrub service staff a call & take care of you landscaping today.